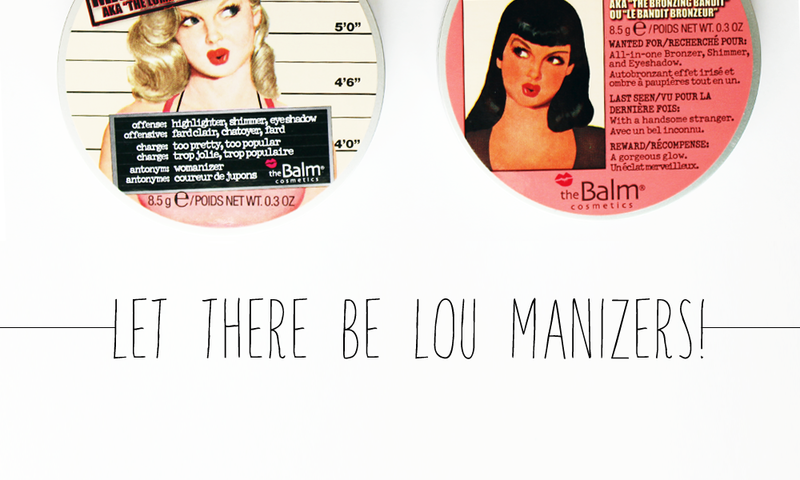 Let There Be Lou Manizers! 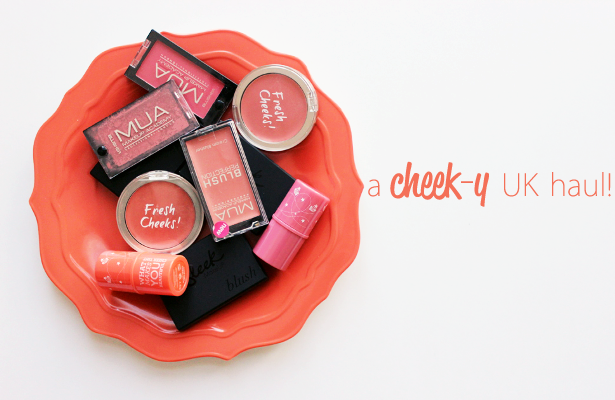 My love affair with The Balm started years ago—before my blogging days! Unfortunately, finding The Balm here in Canada isn't as easy as you think...until last December I finally found a display inside Rexall. It was all fine and dandy until I asked the cashier how much Mary-Lou Manizer was. $32??!?!?!?! AW HELL NAW. BUT ANYWAYS, SPECIAL SHOUTOUT TO DAPHNE FROM SUBGENRE OF A DREAM FOR HOOKING A PLAYA UP WITH THIS UK HAUL! This blush, hands down, is the one of the most expensive pieces in my collection. I MEAN, WHAT KIND OF STUDENT EVEN PAYS $43USD/$44CDN FOR A BLUSH??!?!?! 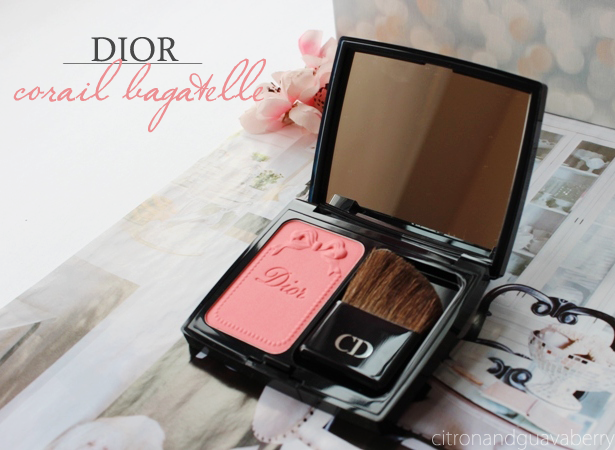 I immediately had the serious hots for Dior Trianon Edition Blush in 'Corail Bagatelle' after accidentally browsing the spring makeup collections, which, to be honest, is something I've never kept up to date with. (Also, 'bagatelle' sounds like 'baguette'...mmm, baguette). I MEAN, LOOK AT THAT EMBOSSING AND TELL ME IT DOESN'T SELL ITSELF!!! BOWS + RIBBONS + PEARL NECKLACE. SERIOUSLY?? ?